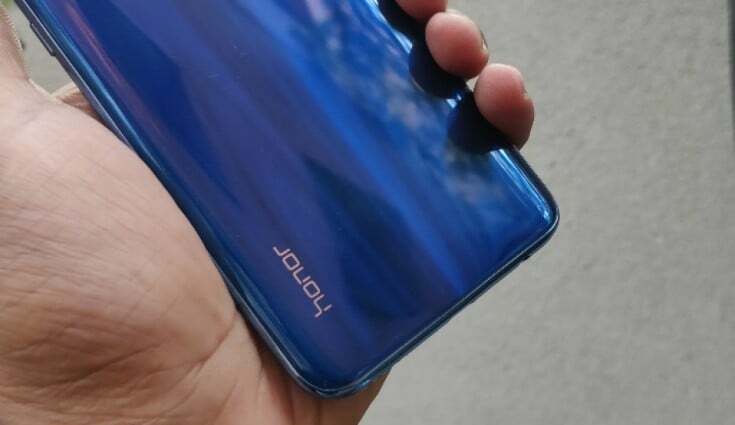 So the sub-brand of the major Chinese OEM Huawei, Honor has an event scheduled for April 17th which happens to be a Wednesday and it is expected that at the event, the major company will announce there upcoming Honor 20i and in additionto that will also be launching the MagicBook 2019. 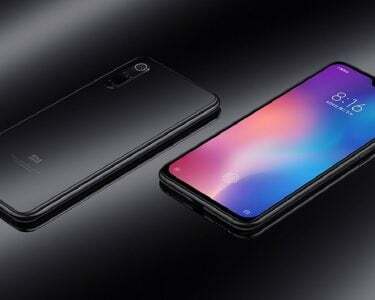 The launch on Wednesday will be conductedin the home country of China, however the Honor 20 series is expected to get a global release in London. Furthermore, the company has already released a poster for the event but in turn requires you to use your mathematical skills to figure out the date of the launch, an interesting marketing strategy from the company, you don’t see a lot of innovation in advertising these days, so do you think you can figure out the date? The main camera is reported to be a Sony IMX600 sensor, the same one on the Huawei P30 Pro. However, the other three sensors are unknown. 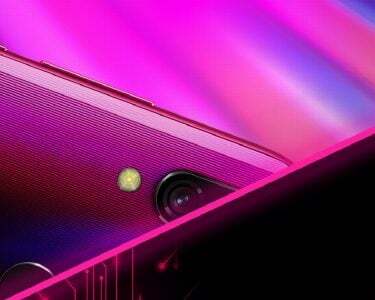 The high-end phones in the series, the Honor 20 and Honor 20 Pro will be powered by the Kirin 980 processor while it is expected that the Honor 20 Lite will be powered by the Kirin 710 processor. 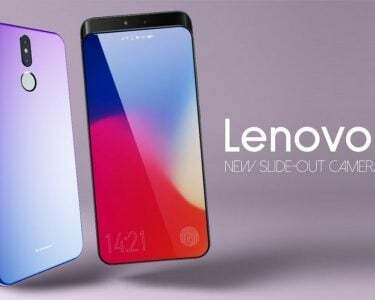 The non-pro and the lite versions will come with triple rear cameras at the back of the phone which is also a great addition and one which will be easily digestible for the consumers of Huawei and Honor devices.